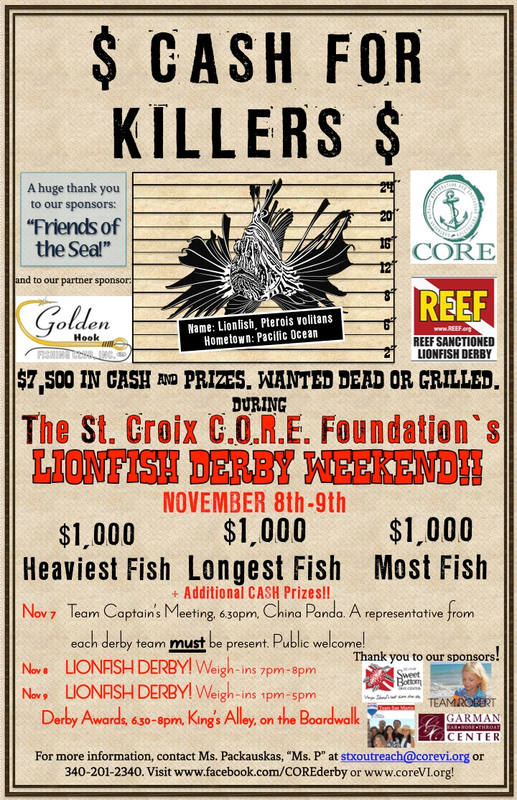 1st Annual STX CORE Lionfish Derby! We are in the final haul getting ready for CORE's 1st annual lionfish derby! Make sure to use the form below to register and check out all of our events! We are asking for your support for our fishing and diving interests and our coastal environment, and to help make this event a great success. 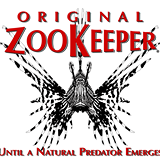 Rent a Zookeeper for the weekend! 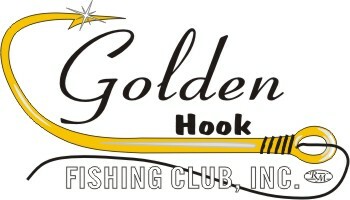 Once payment is confirmed you will receive an email to arrange pickup. Please note that supplies are limited so this may be taken down quickly!